Home / WELLNESS / Apps for wellness: Top apps for looking after your mind! Apps for wellness: Top apps for looking after your mind! Peak is the number one brain training apps, boasting more than 40 unique games designed to challenge your cognitive skills and push yourself further. 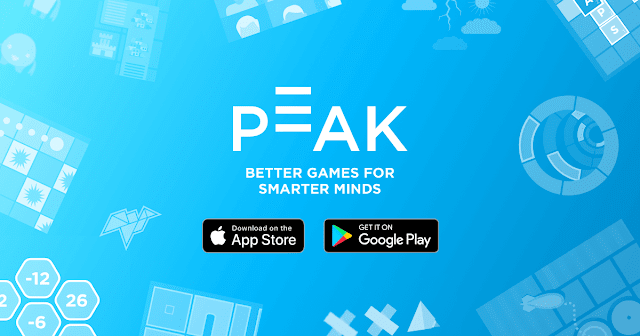 One of the best parts about Peak is that you feel like you’re in safe hands as the games are designed in collaboration with experts in neuroscience, cognitive science, and education. Their games and workouts are categorised to allow you to challenge your skills in Memory, Attention, Problem Solving, Mental Agility, Language, Coordination, and Emotion. They even have brain ‘workouts' for coffee breaks! Speaking about your feelings can sometimes feel awkward, though it can help us to make sense of our emotions on a day to day basis. Youper has taken out the awkwardness and added in the convenience by creating an AI which will talk to you about how you are feeling. Not only that, the AI even listens – drawing links between your emotions to help you understand what factors may be controlling your emotions without you even realising it. Our favourite part about this app is the convivence, whether it is the middle of the day or the middle of the night it easy to check in on yourself. 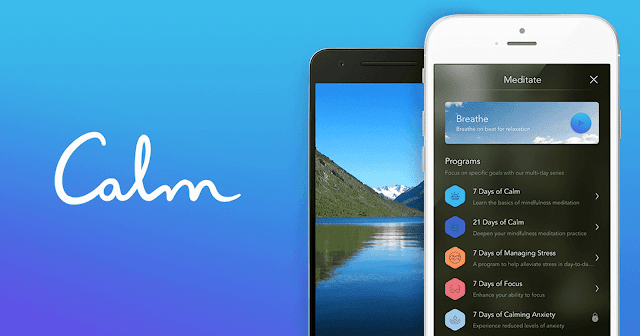 This app is perfect for helping you get the rest and mind space you need, with meditation exercises and stories to help you fall asleep making sure you stay feeling refreshed and find a space of mental calm in your day. The other thing we love about calm is their understanding that sometimes adults need bedtime stories too, so be prepared to catch up on your sleep listening to Stephen Fry or painting with Bob Ross. 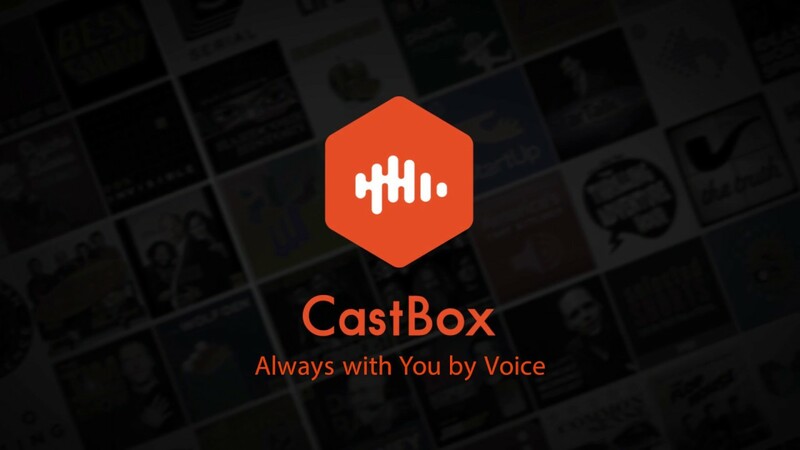 This brilliant app pulls together over 50 million podcasts that you can download for free, with a huge range of topics. It is a great way to expand your mind to new knowledge and different opinions wherever you are. You can download all the podcasts before you leave home to save data, and with the amazing range of topics, there is something for everyone.